Any information that we hold about you will be used solely by us. The Dawns Medieval Dresses store will not sell, use or make available to anyone outside the Dawns Medieval Dresses store any customer information whatsoever. All information will remain confidential. 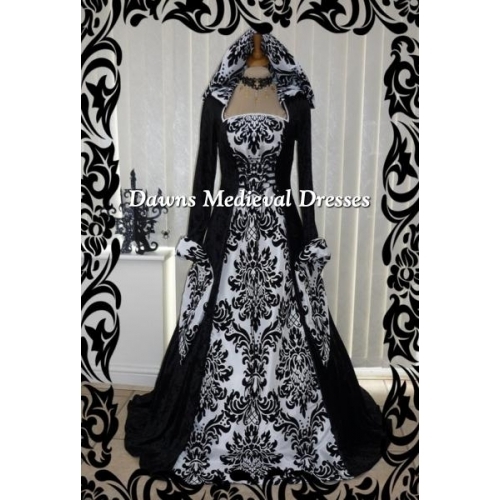 You will provide us information about yourself when you create an account with the Dawns Medieval Dresses store. Broadly speaking, we use personal information for purposes of administering and maintaining our business activities, providing customer service and making available other products and services to our customers and prospective customers. Occasionally, we may also use the information we collect to notify you about important changes to our Web site, new services and special offers we think you will find valuable. 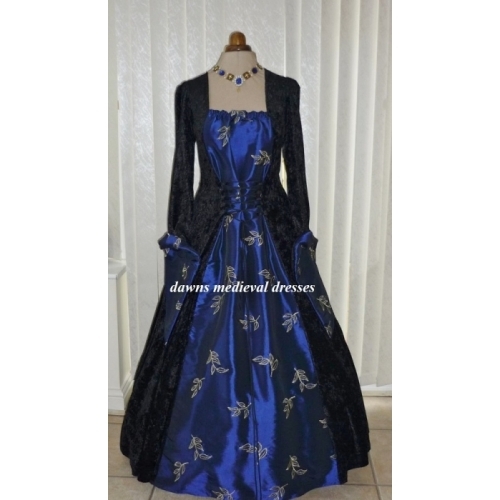 You may notify us at any time if you do not wish to receive these offers by emailing us at enquiries@dawnsmedievaldresses.co.uk.